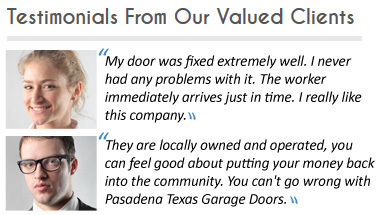 Pasadena Garage Door TX is a specialist in all types of doors for garages of any size whether in individual homes or for the commercial clients. We provide services that are fast and that are accessible. We are easily available and accessible because we are open for business 24 hours a day, 7 days a week. When you need us, we will be able to help you no matter what time of the night or day it is. This is nice especially if you have an emergency and need help right away. If you need repairs for your residential roll up garage doors, call us and we will take care of whatever issue you have with this product. Our technicians take time to educate themselves about how things that they repair are made and how they operate so that they can become authorities in their repairs. If you need help, you won’t find a better prepared group than our technicians. We are experts in repairing your rolling garage door so you should not have any doubt when calling us to come out and help you. If you need to install this door, we are available and knowledgeable to offer you the service. We can provide you with insulated garage doors that provide you with the comfort that you need and that provide your vehicles with a better environment. Putting insulation on your garage doors also cuts down on your energy bills because you no longer will have the intense heat in your garage seeping into your home during the summer which cause your air conditioning system to work harder. If you work in your garage especially in the summer heat, you could appreciate having insulation in your garage. 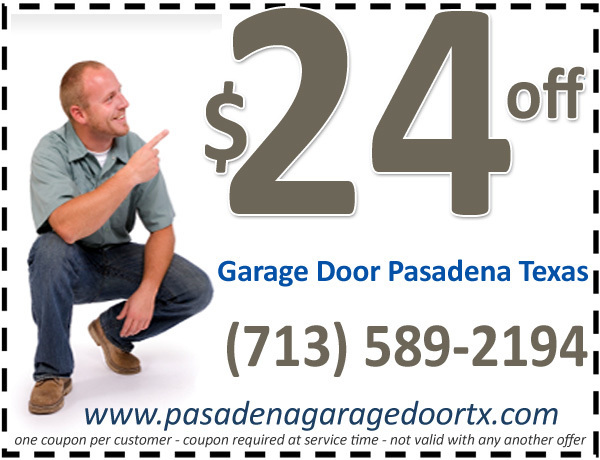 When you need roll up garage door repair we are ready to assist you. We are skilled to repair dozens of parts of your door. We also have the right equipment and are aware of how to perform the repairs safely. 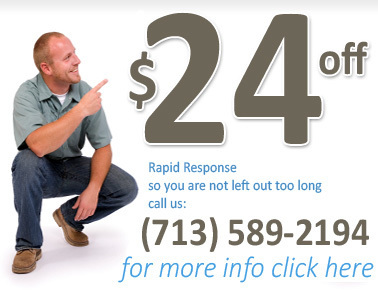 Call us any time you need help and we will help you promptly.